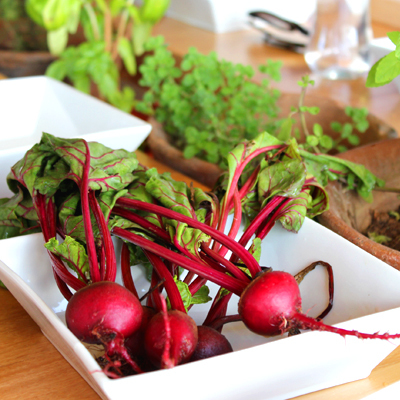 Enjoy the freshest of ingredients by foraging your own from our organic farm. Then prepare them with the team at I-Tal – a journey of wellness and West Indian culture. Space is limited. 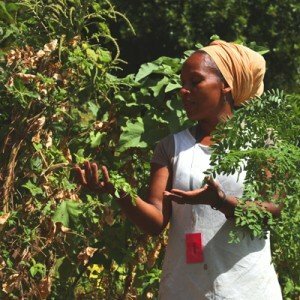 Learn more about organic agriculture, West Indian plants and modern sustainable farming. I-Tal is nestled away behind the Coubaril Valley and in amongst the trees. We invite you to discover the world of gardening, organic living and to enjoy a wonderful natural and tasty lunch on top of I-Tal where you will love the panoramic view of the Cariblue bay. Enjoy a fantastic experience and sustainable meal that it is equally healthy, nutritious, and locally grown – completely organic in nature and filled with the right amount of nutrients to fuel the body. 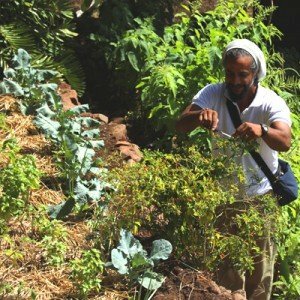 Furthermore, you will learn about the Rastafarian culture with our great hosts who explain their lifestyle of simple diet, clean eating, and the founding principles of the Rastafarian movement and food sovereignty which focuses on the ability to grow and provide for your own family, and how not to be dependent on a system. 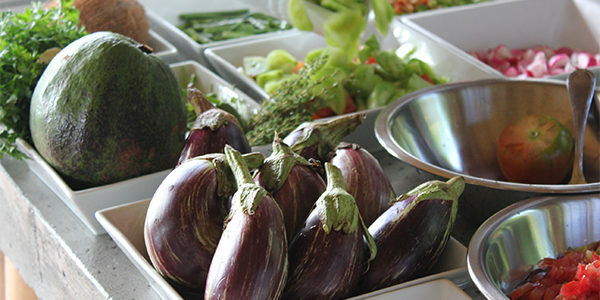 Allow our chefs to teach you how to cook naturally from BodyHoliday’s organically grown vegetables and fruits garden, keeping all the nutrients and natural flavors where they belong: Inside you! Learn to eat cleaner and to make thoughtful food choices based on individual needs and walk away feeling replenished, satisfied and with the full aftertaste of a unique experience that will root you in the soil of the place. It is breathing nature, tasting the fresh food, and enjoying a fulfilling experience for the body and soul. Our I-Tal chefs help you create a genuinely exquisite meal full of color, taste, and purity. Find yourself enjoying a pesto coconut chutney with grated papaya and combined with coconut milk, chili pepper, spring onion, ginger, and garlic. Leave the experience feeling concentrated, connected, and inspired while you respect the natural environment! What are the benefits of the I-tal experience at BodyHoliday? Some of the benefits of the I-Tal experience are to eat the best tasting herbs and produce in the world while getting all the nutritional reimbursements of the enzymes of this living food, all while embracing an organic living and sustainable approach. I-tal is an experience for the senses, a healthy educational workshop, a sustainable dining experience, and a fantastic opportunity to discover the wonders of the garden to table cuisine while creating a more sustainable and happier future for our planet and its living creatures. To reserve your hosted I-Tal experience (11:00 am – 2:00 pm), please book through our BodyHoliday Specialists or contact Concierge on arrival a minimum of 24 hours prior. Bookings available for groups of minimum 4 people and maximum 12.